SHIFTPOINTS helps companies unleash the accelerating power of alignment. 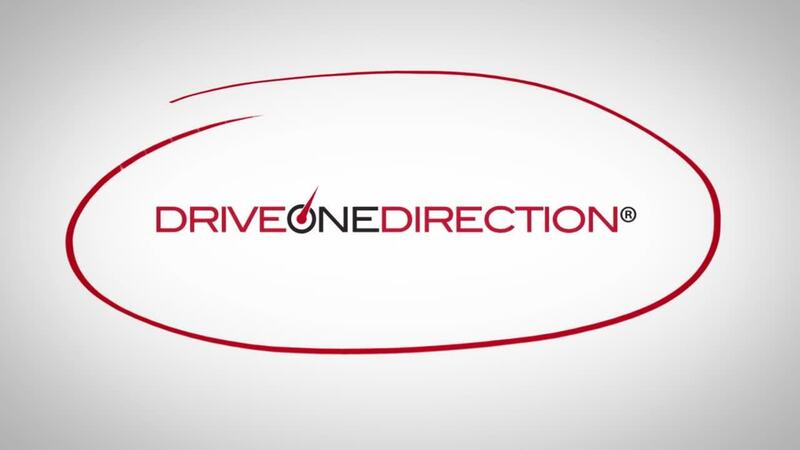 We call our methodology Drive One Direction®. We start every engagement with The Pit Stop Program®. Alignment is the ultimate competitive advantage™. We focus on mid-market companies that want to shift their company into top gear. Since implementing the Drive One Direction® methodology, our best clients have quadrupled in size. Many have doubled. One is in the Inc. 5000 Hall of Fame. Several have won Best Place to Work awards. Our approach is a unique blend of strategy consulting, organizational development, and executive coaching. 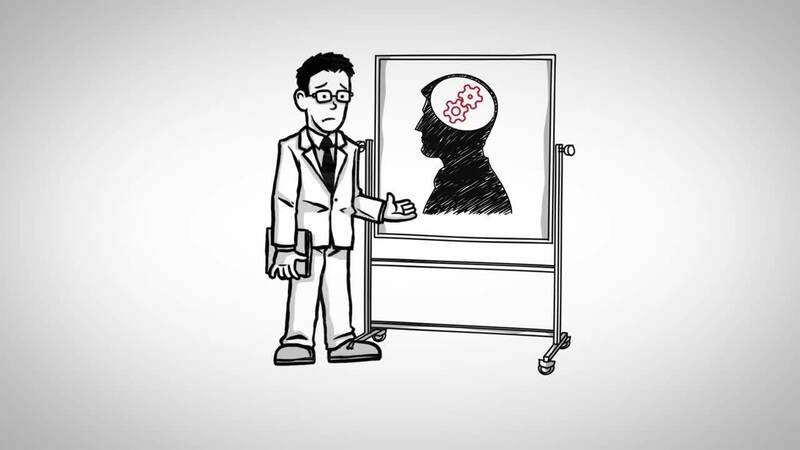 Our Drive One Direction methodology helps companies unleash the accelerating power of alignment. One Vision. One Strategy. One Goal. One Team. SHIFTPOINTS starts every engagement with The Pit Stop Program. Because every executive team needs a pit stop occasionally to refuel and refocus. The Pit Stop Program is a 90-day engagement that culminates in a strategic offsite meeting. Our goal is to accelerate your transformation into a high-performance organization. "I thought the session was great and really helped us to get focused. I can tell you we are living the 90 day sprint right now! " "You did an excellent job facilitating; what the team didn’t see (but felt the benefits of) was your significant work in preparing for our time together." "I appreciate your dedication to helping us through a challenging conversation. We are on a great path thanks to your help."